As you may recall, last summer, I successfully led an effort to get Ben & Jerry’s to come and give free ice cream to my coworkers. In fact, it was exactly this week that the ice cream truck rolled up to our building and gave out servings of tasty Ben & Jerry’s ice cream to all who wanted it. I don’t in any way pretend to be a social media expert. Sure, I’m an active user of Facebook and Twitter, I have a blog, and now I’ve even started checking in everywhere on Foursquare. And sure, some people I work with think I’m an expert. But if there’s one thing I’ve learned when it comes to social media, it’s that nobody knows anything (to borrow the phrase from William Goldman), and we’re all making it up as we go along. So I’ll let other people label themselves as social media gurus, experts, ninjas, or whatever word they’re using these days. Me, an expert? I’m not ready for that kind of label just yet. 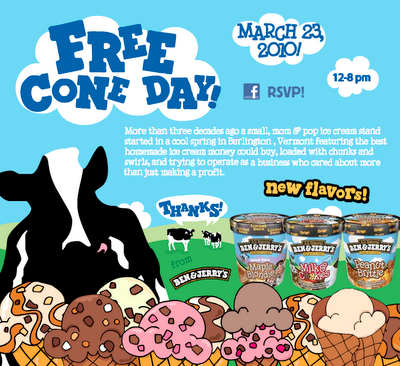 Just a quick PSA, because today, March 23, is one of my favorite days of the year: Free Cone Day at Ben & Jerry’s. Yes, it’s a month earlier than usual (last year it was in late April), but who’s complaining when we’re talking about free scoops from Ben & Jerry’s? 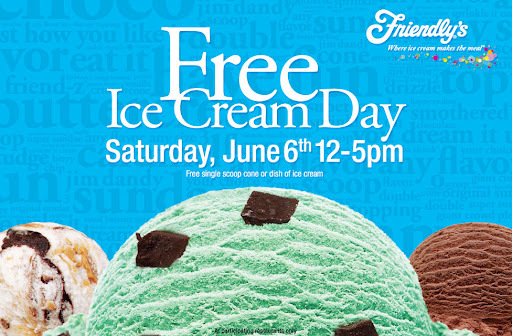 So head on over to your favorite scoop shop between 12–8 p.m. and have yourself a cone. Yum. If you didn’t already know, July is National Ice Cream Month. According to the International Dairy Foods Association and the International Ice Cream Association, we can thank Ronald Reagan for the distinction. (Seriously.) 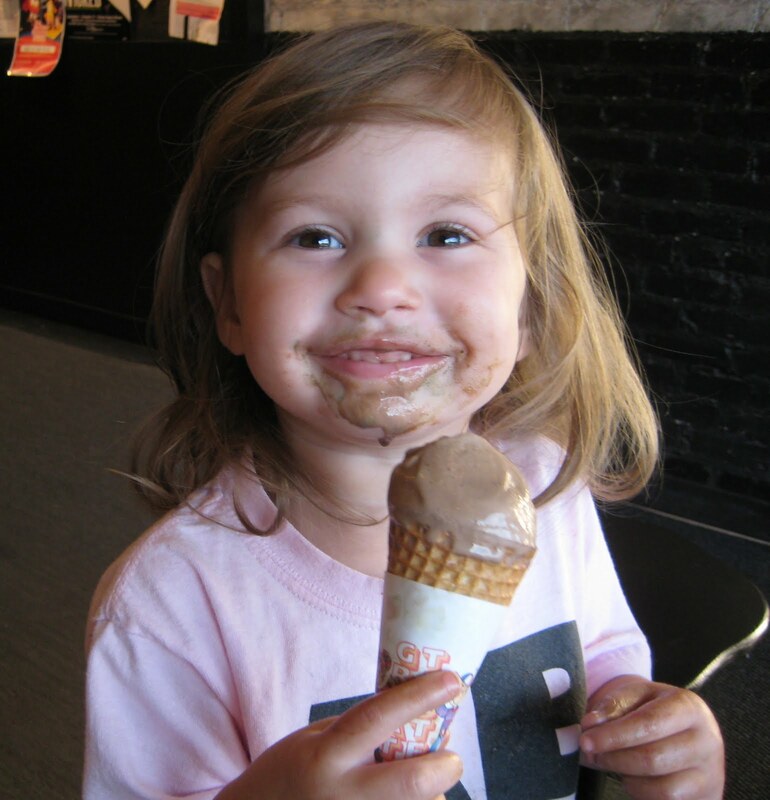 And, if you’re marking your calendar, July 19 (the third Sunday of July) is National Ice Cream Day. 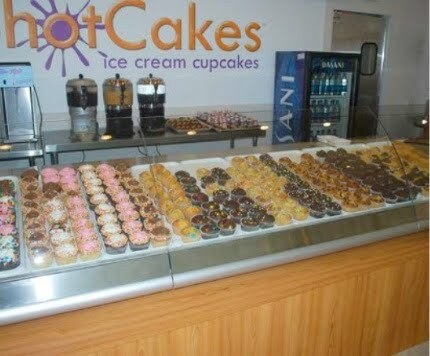 So go out and get yourself a cone of your favorite flavor. And before you do, check out this classic NSFW Eddie Murphy skit.